Star Valley Lodge is a unique experience for corporate retreats, reward excursions, product demonstrations, and leadership / team-building events! This exclusive property in Wyoming provides an ideal alternative to the traditional city bustle or mega resort. Star Valley Lodge is equipped with cutting edge technology, including high-speed WiFi, an immersive classroom environment and state of the art audio-visual equipment. We've combined the nostalgic beauty of the Wyoming wilderness with the comfort and conveniences of modern day technology. Pair this with a relaxed atmosphere, and your very own customized group outdoor experiences! 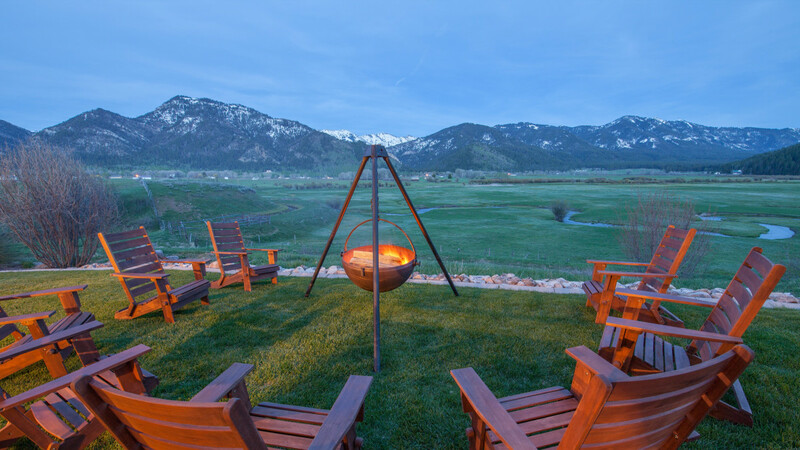 Star Valley Lodge is located 1 hour south of Jackson Hole, and is nestled in the ideal picturesque small town of Bedford, Wyoming. 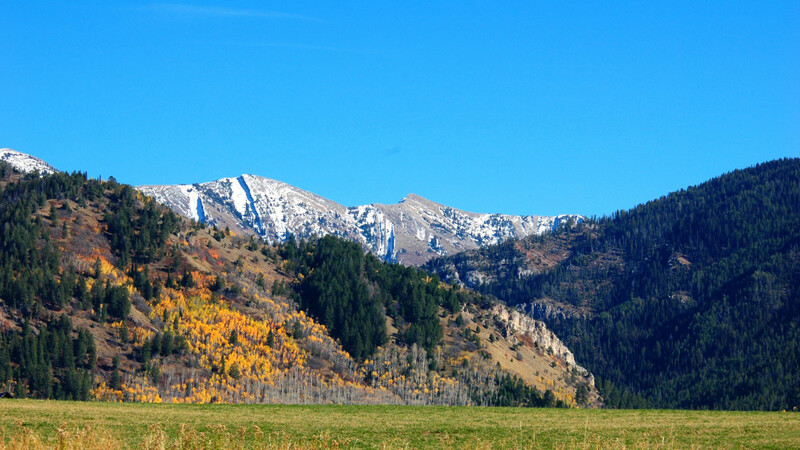 With Bridger National Forest and Grover State Park just a stone’s throw from the property, the possibility for outdoor adventure knows no bounds... Plus, the spectacular Salt River Mountain Range is right outside your door, ensuring an amazing visual experience. 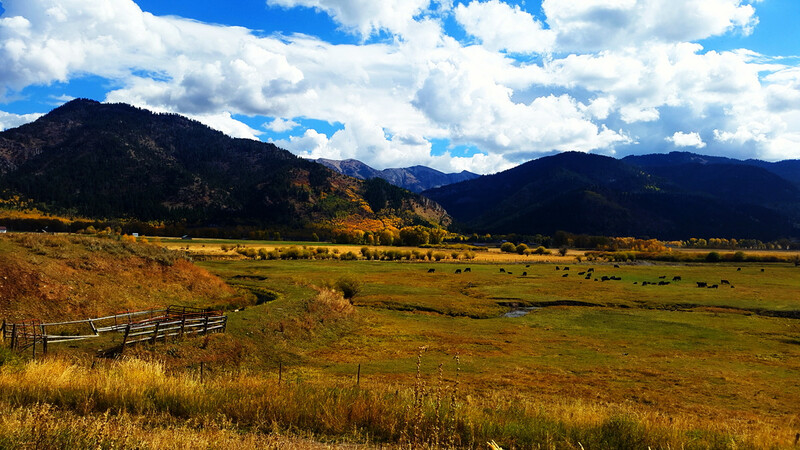 Your Wyoming get-away will certainly be an adventure to remember! The lodge is perfectly configured for corporate retreats, multi-family vacations, or special events such as weddings. 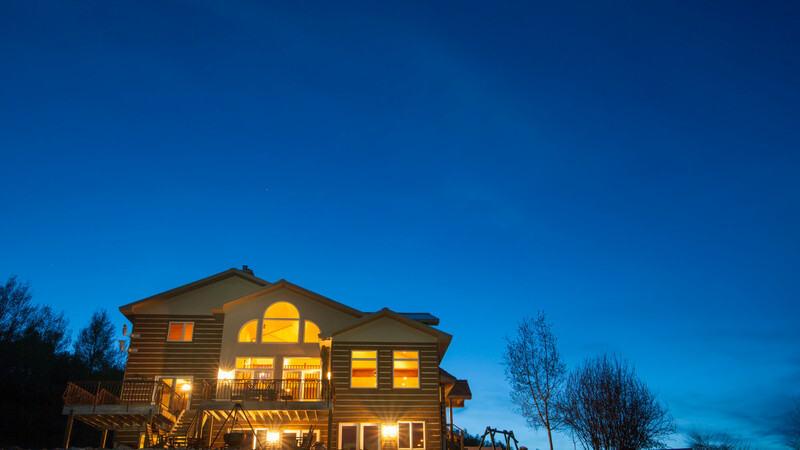 The main lodge consists of 6 bedrooms and 6 full bathrooms, a fully equipped custom kitchen, an impressive 2 story wood-burning fireplace, spacious dining area and a top of the line laundry facility. Just off the great room an expansive deck overlooks a meandering Willow Creek and the Salt River Mountain Range. The lower level boasts a spacious entertainment area, including a western-style bar, a billiards room, a well-ventilated cigar room, stately fireplace, and a big screen television. 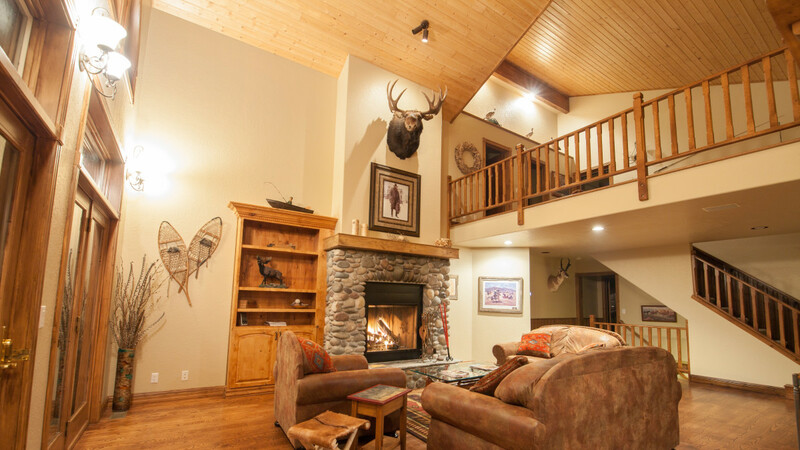 Bring your Wyoming get-away to life! Call us now... we welcome your inquiries and look forward to giving you more details!